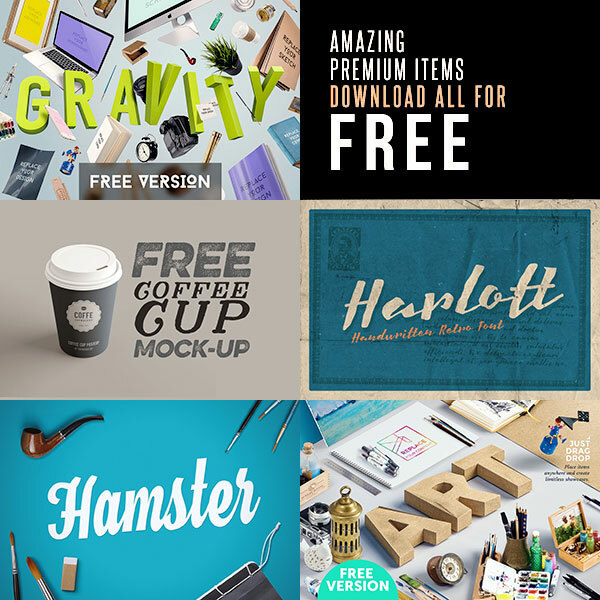 Highest quality Illustrations, Shapes, Graphics & Textures in one mega bundle! 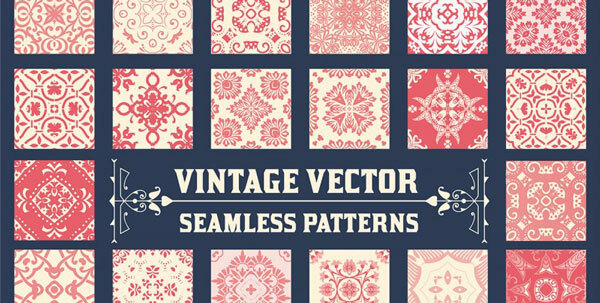 If you’re looking for some vintage style vector shapes, logo templates, illustrations, elements or textures, this Jumbo Deal is just for you! With almost 94% off and available for limited time only, you’ll need to grab this new 5in1 mega bundle while you can. 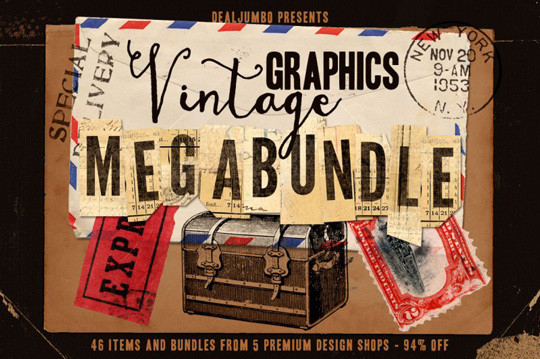 5in1 Mega Bundle v.15: Vintage Graphics contains lot of vintage style handdrawn shapes, elements, logo templates, textures, illustrations and backgrounds from 5 talented designers. and much more vintage style items! 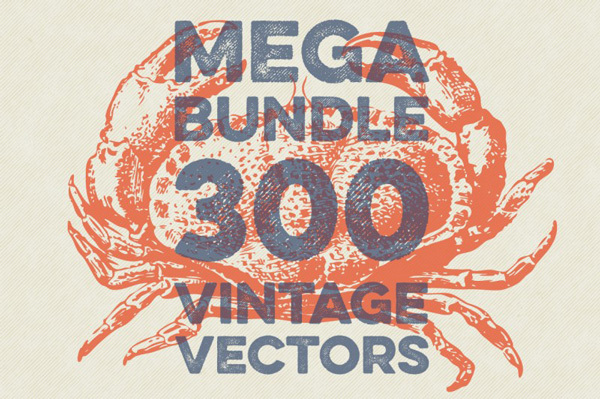 300 fine vintage vectors. A great pack, which let you taste the vintage vibe of the past. Useful for branding and blog designs, great on websites, in your magazine, photo book, greeting cards (including christmas and easter cards), on shirts, stationary, scap books – just wherever you like. 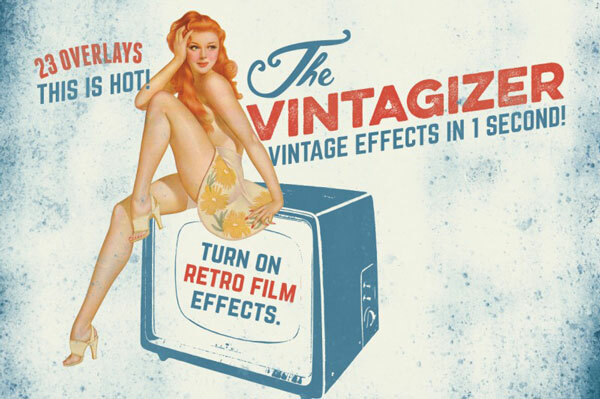 THE VINTAGIZER – from a normal picture to an old film look in just 1 second! Download the extra high-resolution overlays, put them onto your picture (maybe play a bit with opacity) and you are done. 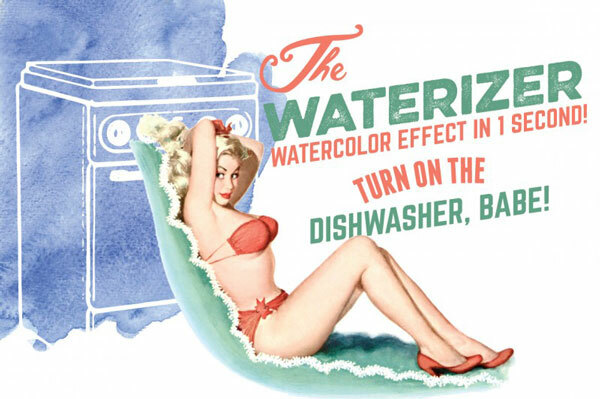 THE WATERIZER – from a normal picture to a watercolor look in just 1 second! Download the extra high-resolution PSD, put your vector in it (maybe play a bit with moving the watercolor swashed around) and you are done. 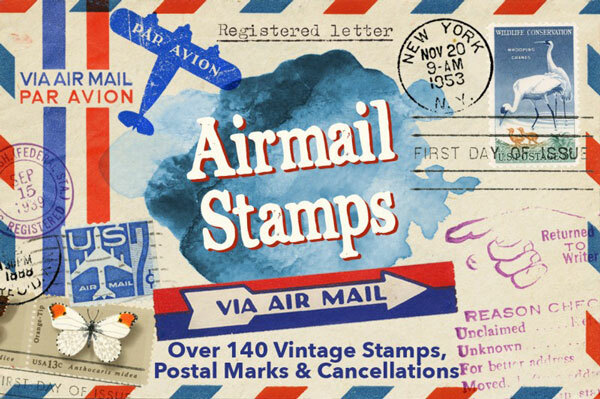 Absolutely everything you need to make fabulous mail art including stamps, cancellation marks, airmail stickers and bonus airmail envelopes from around the world. Original, vintage ephemera all scanned from the personal piddix archive, fully researched for copyright, and isolated on clear backgrounds as high resolution PNGs. 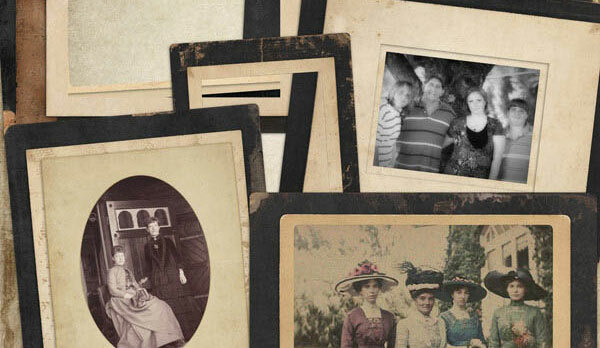 Take a look back in time with these beautiful vintage frames and mats. 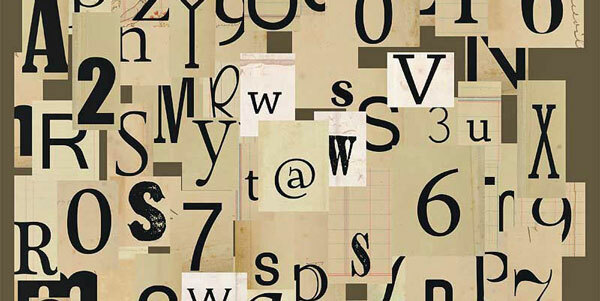 These are digitally created frames each one with its own unique style. Perfect for heritage photos and Modern Photos too. Fabulous set of paper alphas with multiple letters in diffrent fonts. Contains 119 Paper Alphas with Letters, Numbers and symbols. 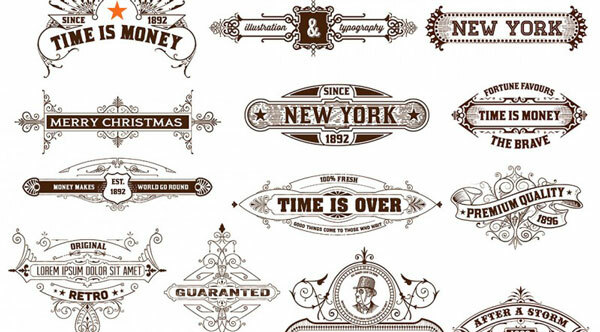 16 vector retro/vintage style labels and banners. Great for your new branding projects. 36 Seamless Patterns Background Collection – for design and scrapbook – in vector. 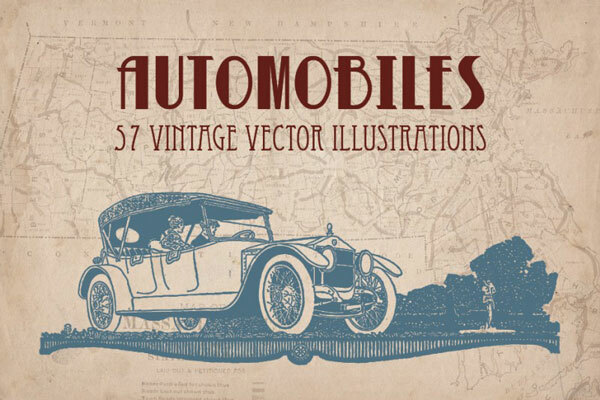 57 retro illustrations of old automobiles and vintage cars. 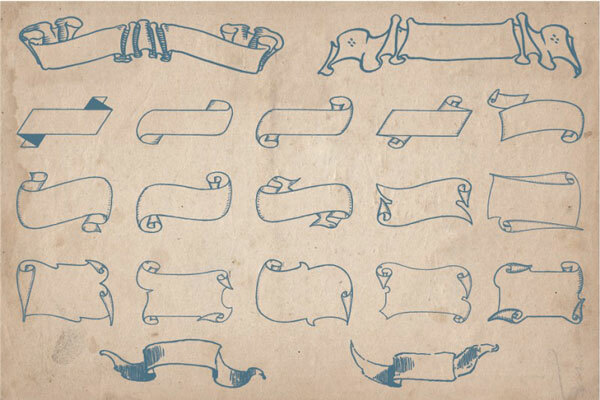 60 Hand Drawn Banners and Ribbons – vector set. 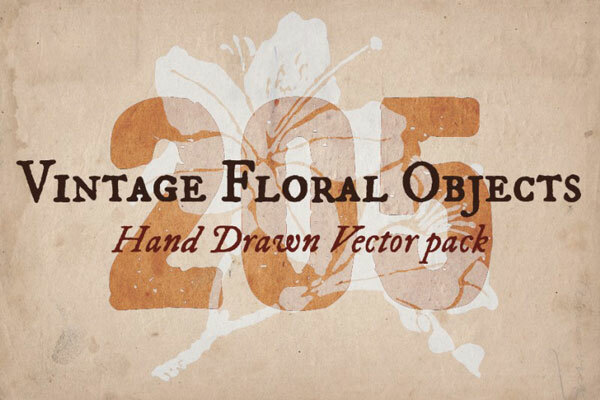 205 Vintage Hand Drawn Floral Objects – vector set. 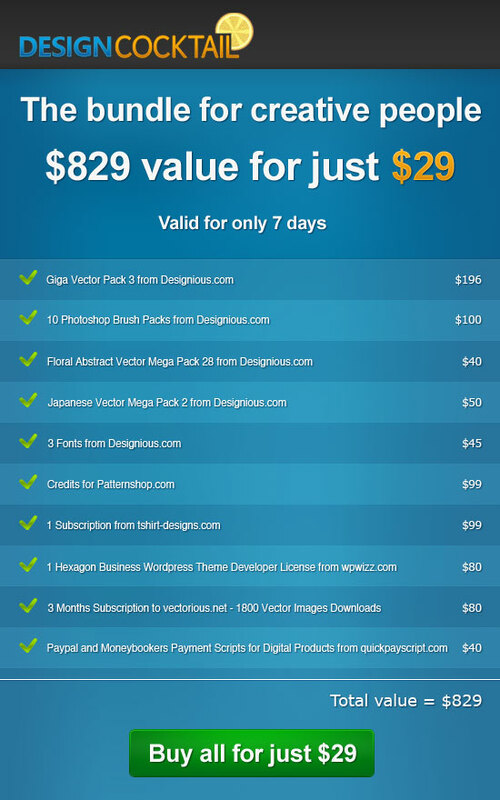 Fantastic Goodies on Designious.com–29$ for 829$ Worth of Value. It’s a killer deal!